Ever wonder what it's like to be a Schuyler Sister in the greatest city in the world? 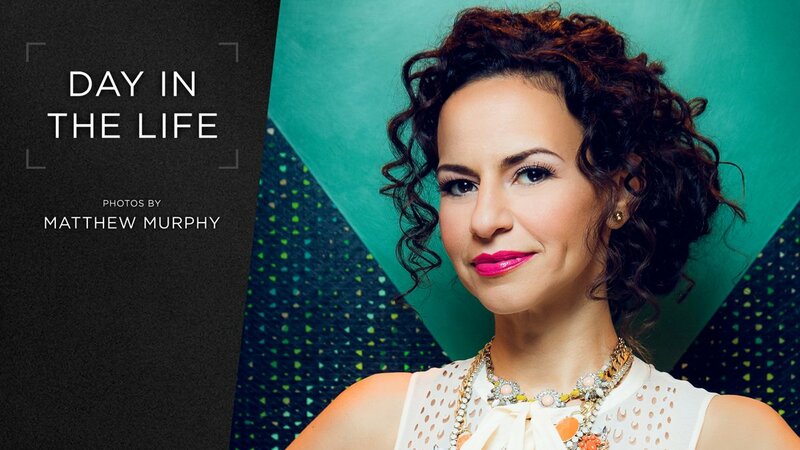 Hamilton's Angelica Mandy Gonzalez showed us how she makes it all "werk" with a peek into a day in her life through the lens of Broadway.com contributor Matthew Murphy. Here's Gonzalez's typical day, from heading into New York City in style to rehearsing for her upcoming 54 Below show to ending each day starring in a revolutionary hit. Check out the photos here and let Gonzalez talk you through the gallery of her non-stop day in our video below!